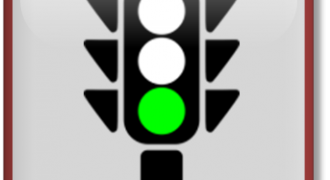 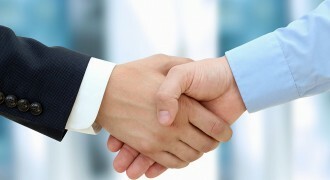 Integer Advisory has been appointed by four RPs to help them prepare for an IDA. 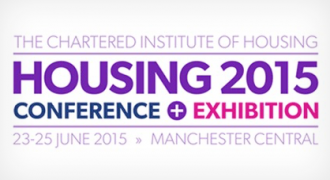 We’re looking forward to attending the CIH Housing 2015 Conference in Manchester Central. 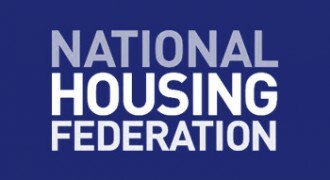 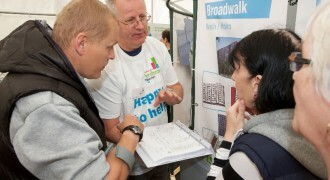 A must-attend gathering for anyone working in social and affordable housing. 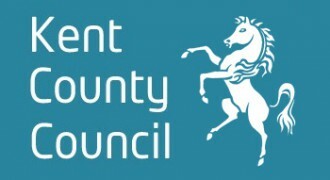 Congratulations to Kent County Council who have reached close on their non-HRA housing PFI on Friday 20th June 2014. 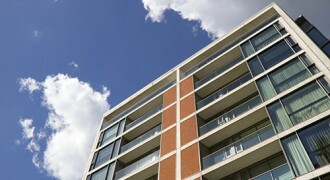 The consortium behind the £650 million Pendleton regeneration project have been crowned Public Sector Team of the Year in the Insider North West Property Awards. 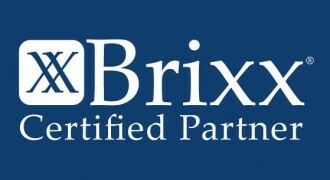 Integer Advisory has now become a Certified Partner of Brixx, the leading provider of business planning software to the housing sector. 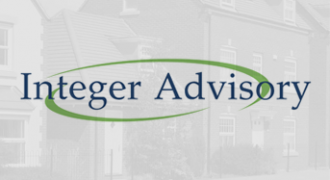 Integer Advisory has been appointed to its first engagements on mergers and partnerships within the social housing sector. 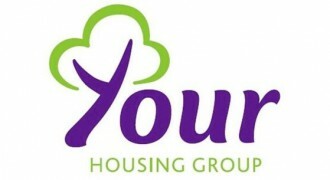 Integer Advisory has been providing financial and tax advice to Your Housing Group, which became the Preferred Bidder for the Stoke on Trent Extra Care PFI project in November.